If you’ve chosen to live in Madrid, you probably won’t have to deal with many rainy days; the climate here is generally temperate and our days are mostly sunny! Madrid is actually the second sunniest capital city in the world (only second to Albuquerque, New Mexico). 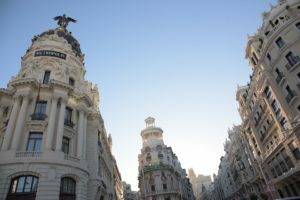 You’ll find the weather to be generally pleasant on most days in Madrid, even during the winter. The temperate weather pattern in Madrid can be enjoyed by all. On the rare days that it does rain, here is a complied list of things you can do to pass the time. Many of these activities can be experienced even on days when its nice out. 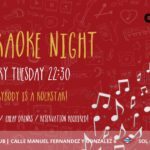 So, consider this article your guide to some fun indoor activities in Madrid, as well as your guide to rainy days in Madrid! Probably the most obvious thing to do on a rainy day, you’ll find stores to cater to any style or preference on Gran Via. 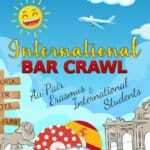 Most notably, you’ll find a four storied Primark, Atletico de Madrid Official Store, and multiple bookstores. The architecture on Gran Via is also admirable. As you scurry from one store to the next between the rain, try to check out a few of the buildings. You’ll find they’re beautiful. When the weather is nicer, be sure to take a trip to Gran Via again so you can fully appreciate the different buildings on this grand street. 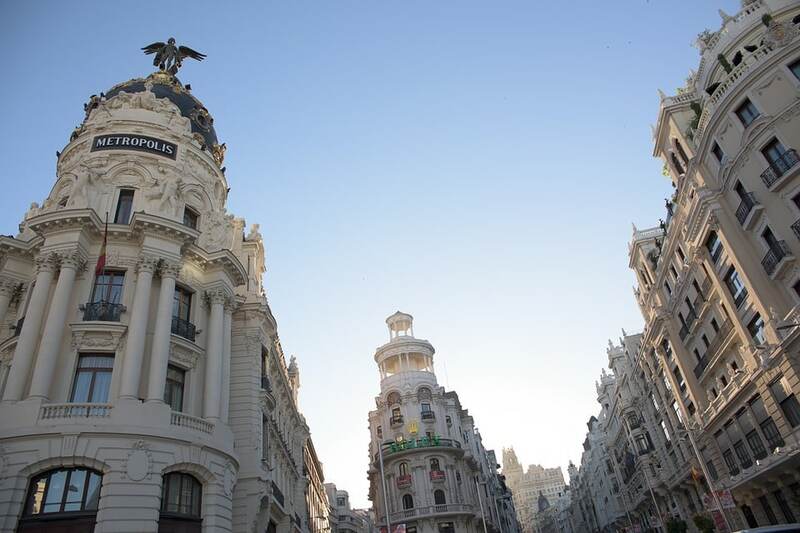 Currently, the Gran Via metro stop is closed (until April 19th, 2019), however, you can use the Callao stop or Chueca stop on the Line 5 metro to get to Gran Via. Read more about shopping on Gran Via by clicking here. The great part about living in a capital city is that there are usually several different museums for you to enjoy. 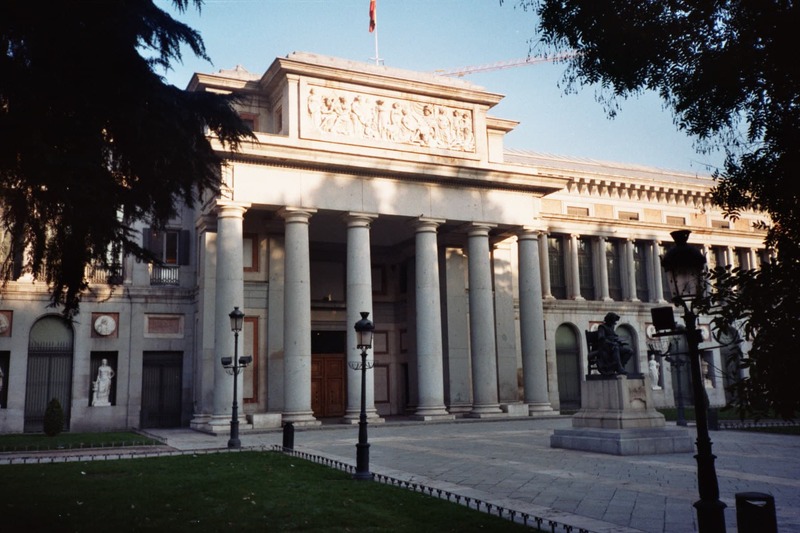 Some of the most popular museums in Madrid include the Reina Sophia (a museum of 20th century Spanish art), the Prado Museum (museum of a collection of European art, considered one of the best in the world), and the Royal Palace of Madrid (official residence of the King of Spain, but he doesn’t often live here). In addition to these very popular museums in Madrid, there are some less popular, but equally interesting museums, that are worth mentioning. Casa Museo Lope de Vega is a museum that used to be the house of famous Spanish writer, Lope de Vega. This house has been turned into a museum, but still contains his private collection of furniture and books. Another less popular museum is El Museo del Romanticismo which displays art from Spain during the Romantic Era. Throughout Madrid, you’ll find there are many different markets, from food markets to flea markets. On a rainy day, heading to one of these markets gives you the perfect way to spend your time. If you’re headed to a food market, don’t forget to go earlier in the morning and buy food that’s currently in season. 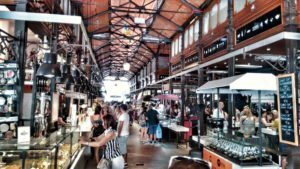 The most famous market is probably Mercado de San Miguel, which you’ll find very close to Plaza Mayor (the main plaza in Madrid). 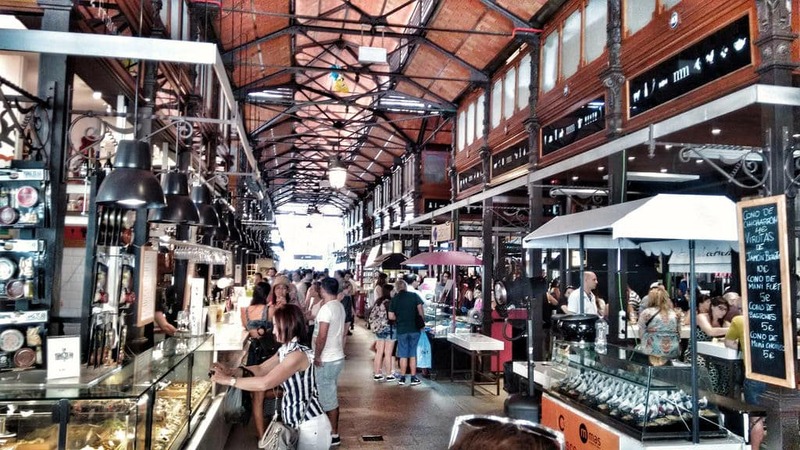 This market sells numerous different types of tapas, wines, and desserts. Come ready to eat if you’re going to this market. If you want to try some of the ham and cheese that Spain is famous for, then make a stop at Mercado de Antón Martín. At this market you’ll find racks of beef hanging from the ceilings, craft beers, and even a small art exhibition. Finally, if you want to check out a flea market, then head to the Rastro Market. This last one is partially outside, so it may be better to save it for a sunny day. Head to the Teatro Real, or Royal Theater, on a rainy day and enjoy an opera in Madrid. Founded in 1850, this opera house is one of the most famous in Europe. Prominent international opera singers, dancers, and directors have worked on productions at the Teatro Real. This could be a great activity to do on a rainy day, sunny day, or at night! Check out their website to buy tickets and see which shows are coming up. 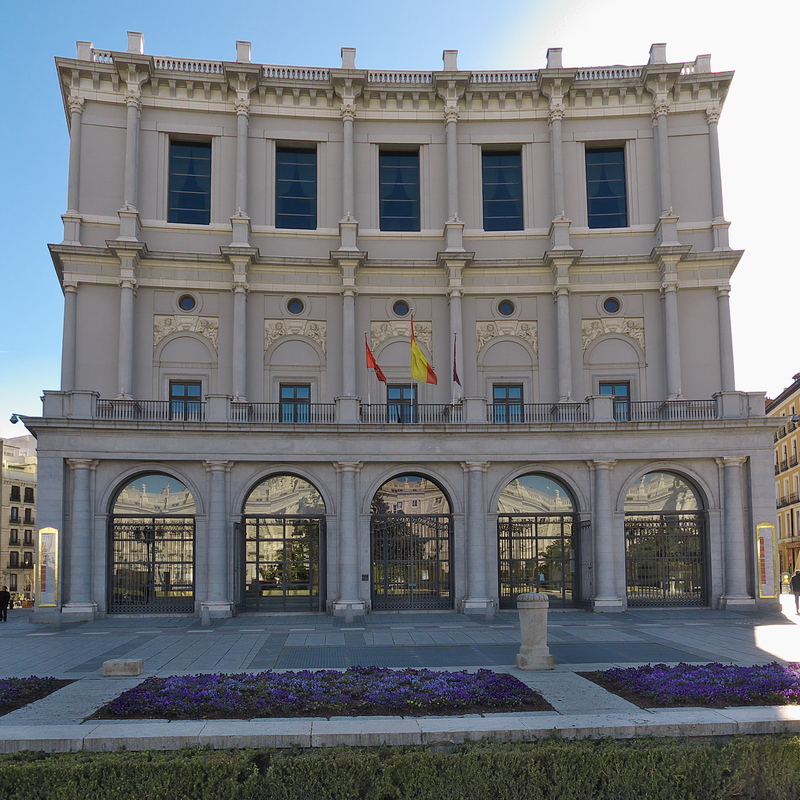 You can also head to Teatro Real and take a guided tour in several different languages, if you’d prefer to hear about the history of this illustrious building and admire its architecture. Close by to Teatro Real, you’ll find Palacio Real, or the Royal Palace of Madrid. This palace is the official residence of the Spanish royal family, however, they do not currently live there. If you head over to the Royal Palace, you can see the changing of the guards or take a tour of the inside of the palace. Head to their website for more information. Watching a football game is the perfect activity on a rainy day for a sports lover! 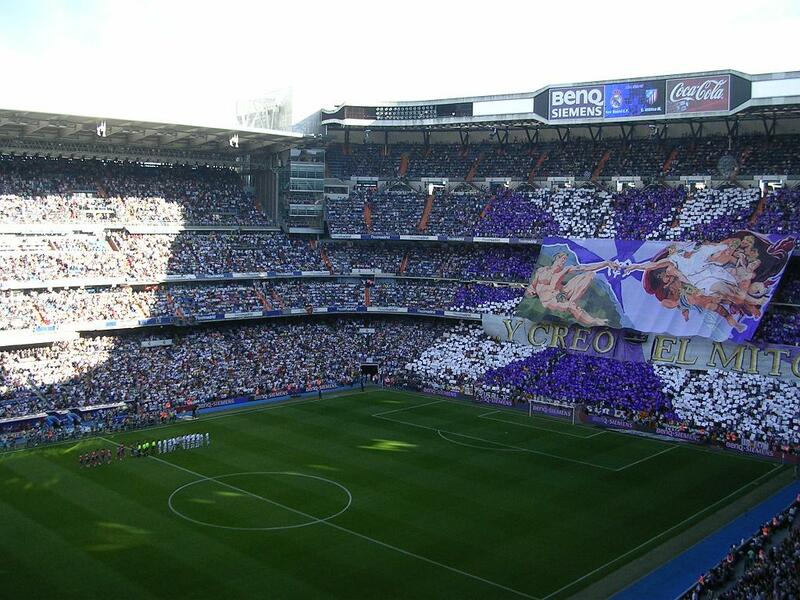 If you live in Madrid then going to a Real Madrid or Atletico Madrid game is necessary, even if you’re not the biggest fan of football. Inside the stadium there are also huge heaters on the ceiling to keep you warm on a rainy or cold day. You’ll find the energy coming from the fans in the stadium to be more than enough to overpower the dreary rainy day. 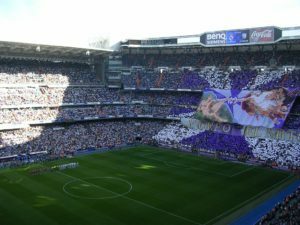 You can check the schedules to see when Real Madrid or Atletico Madrid will be playing, however, you can also purchase tickets on the day of the game for reasonable prices. If you’re lucky, you’ll catch one of these two teams playing their rivals. If you don’t want to pay for a ticket or travel all the way to the football stadiums, then head to any local bar or pub in your neighborhood, and there’s guaranteed to be a crowd of football fans gathered around watching the game on television while drinking beer. 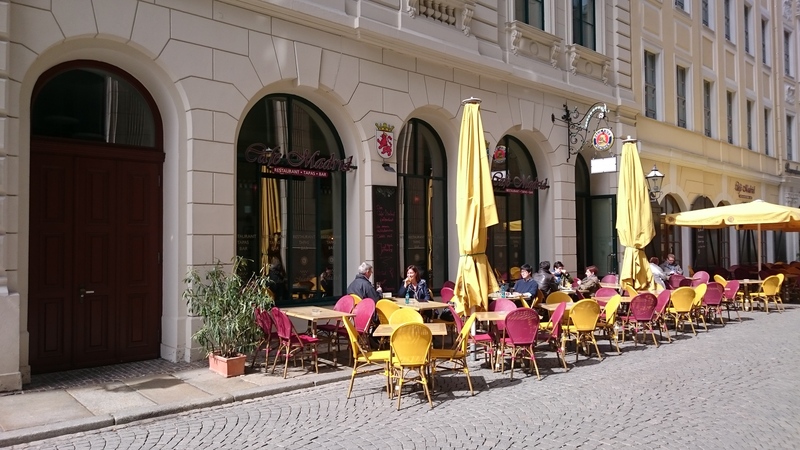 If you’re a coffee or tea lover, then you’ll definitely enjoy many of the cafes in Madrid. On a rainy day, heading to a cafe to read your book or watch Netflix on your laptop can be a great way to pass time. If you’re a book lover, Madrid also has a few cafe-bookshops that you can enjoy as well. 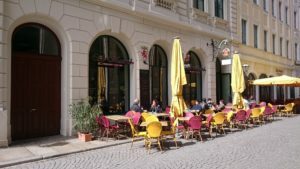 You’ll find numerous cafes in each of the main neighborhoods in Madrid, all you’ll have to do is step outside and you’re bound to find one. Additionally, although not a traditional cafe, Madrid also has a Hard Rock Cafe in the center of town, if that’s more your cup of tea! 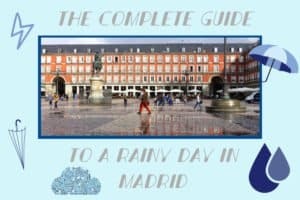 Hopefully, this guide to a rainy day in Madrid has helped you figure out what to do with your spare time! Rainy days can be the worst, but if you know how to play your cards right, they can turn into a superb day, full of different activities. 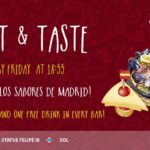 Looking for something else to do in Madrid? Check out our Ultimate Madrid Bucket List. 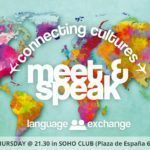 Looking for something to do outside of Madrid? Citylife Madrid has numerous trips that go to other areas of Spain, Africa, and Portugal. 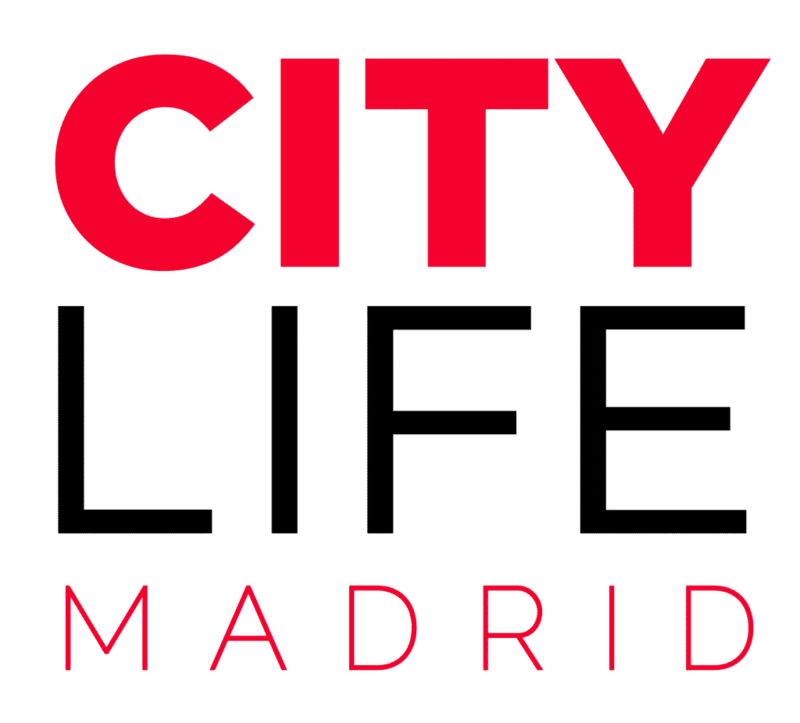 As always, remember to contact us here at Citylife Madrid if you have any questions!